The feature captures the distance between the foreground and background to bring lifelike sense with depth and movement. 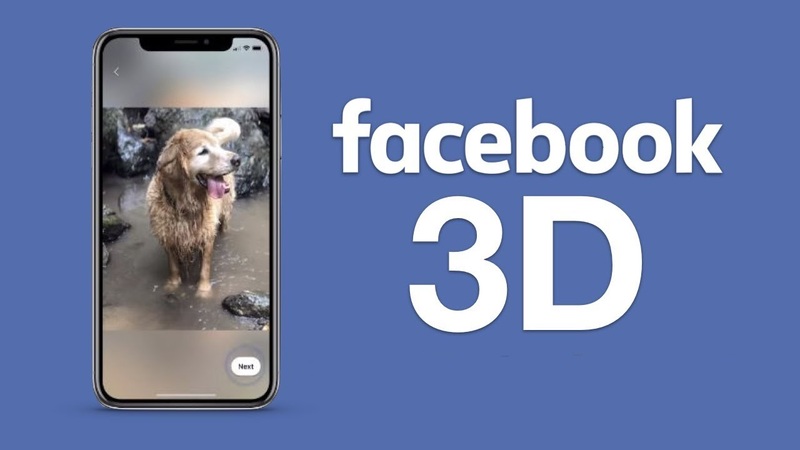 The feature is currently available on Apple iPhones and all the users need to do is capture a portrait image using compatible dual-lens smartphones and share it as 3D photo on Facebook. The 3D photo posted on Facebook lets users scroll, pan and tilt in 3D. The 3D photos can also be viewed in the VR mode using Oculus Go, Oculus Browser or Firefox on Oculus Rift. If you also want to post 3D photos and wondering on how to do it, here’s our step-by-step guide for you. The AI-powered feature, which lets users post 3D photos to their news feed and VR headsets, uses the portrait mode of the iPhone and other smartphones with a dual camera setup on the back. Basically, Facebook takes advantage of the portrait mode to display your 2D photos in 3D, using the depth information between the subject in the foreground and the background. 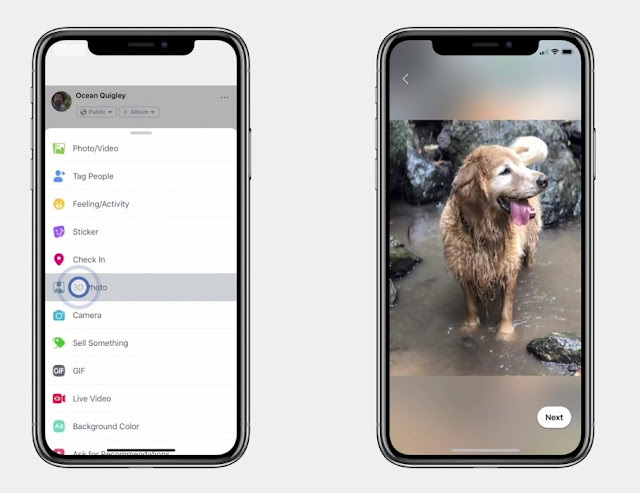 First, you’ll need to open your camera and switch to ‘Portrait’ mode and click pictures you want to share, or you can also use already taken portrait photos.